Top right, there is the minimap. It shows you the location of your party on the map. The party leader is represented by a special icon; your other characters are represented by blue dots, NPCs are represented by green dots, and enemies are represented by red dots. On the bottom of the Minimap there is a small triangle coloured green, yellow or red. This is the current tension rating of the area you are in. 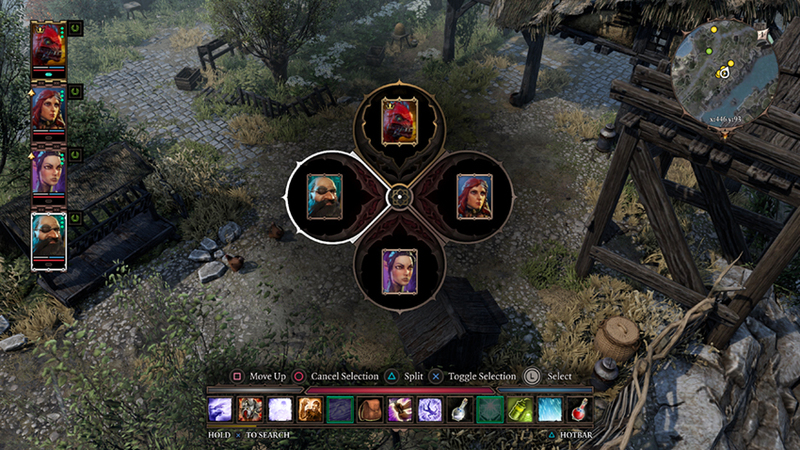 Top left, the character list shows the portraits of all the characters currently in your party. The portrait of the current party leader is highlighted with a white frame. 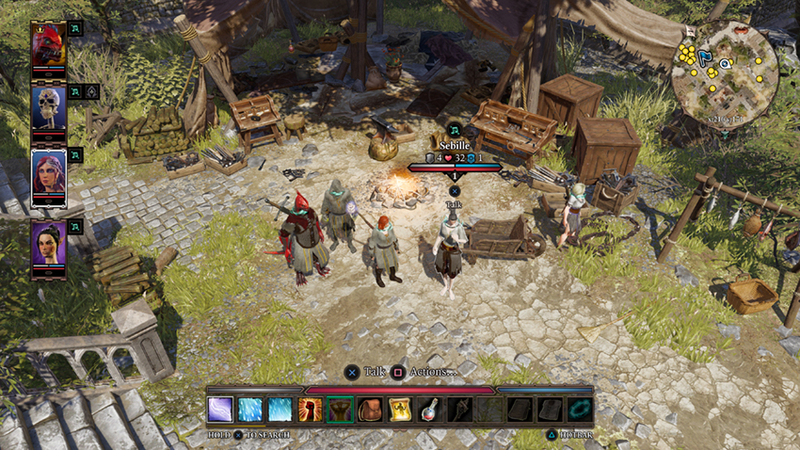 You can split up party members or create subgroups by holding . This tactic (splitting the party) can be used to distract enemies, plan your positioning before a fight, or even solve complex puzzles. 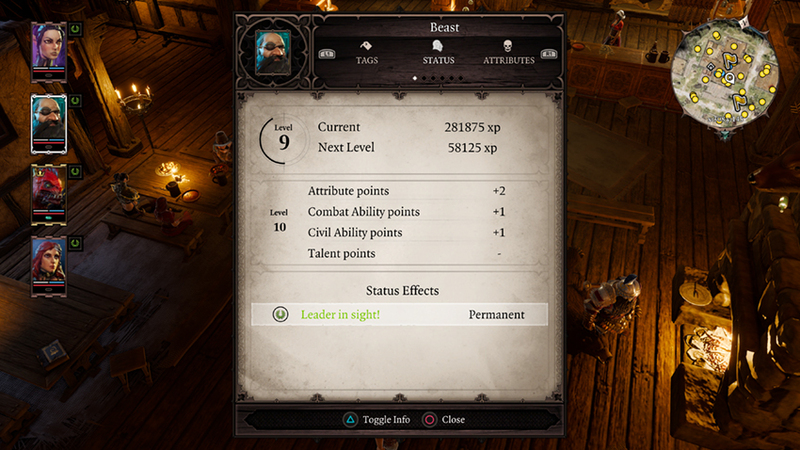 Status effects currently applied to a character will be displayed to the right of the portrait. 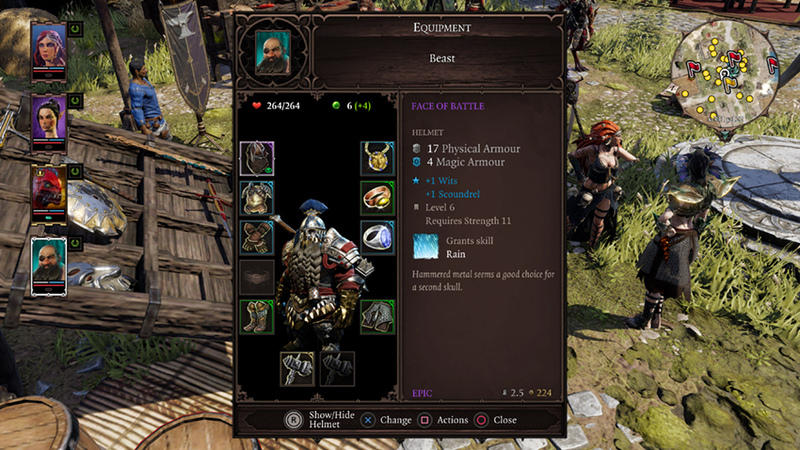 Vitality, magical and physical armour are all displayed below the portrait in red, blue and grey bars respectively. Finally, source points will be displayed under the armour bars in full circles. The number of available circles to store source points will increase as you grow in power. At the bottom is the hotbar. The hotbar is your go-to tool for many of your character’s actions. 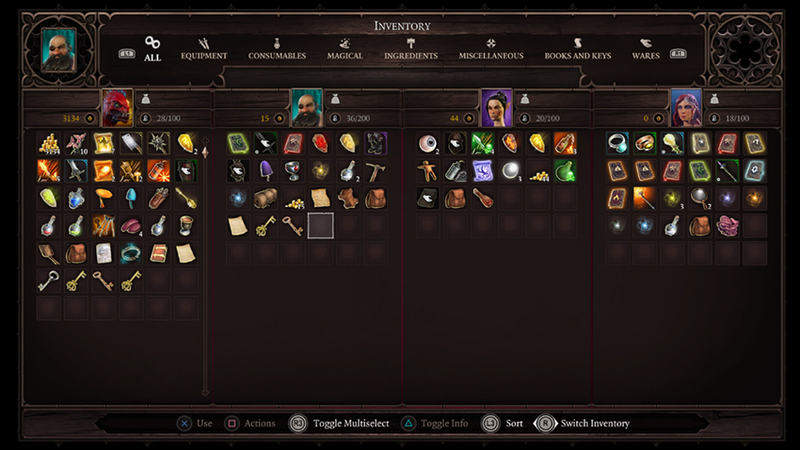 Taking up the largest area the buttons represent your skills and items. You can cycle through different decks of your hotbar by pressing and . 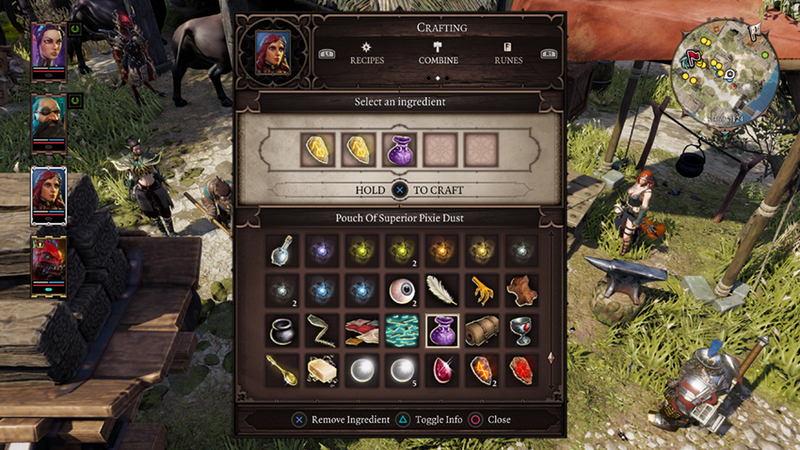 This allows you have quick access to a lot of different skills, items (scrolls, potions, arrows, grenades), and even equipment (armour and weapons). You can add, move and remove icons: tailor it to your preferences! Above the hotbar, there is also a line showing your XP progress to the next level. The character’s Vitality (red), Magical (blue) and Physical (grey) Armour Bars are here too. Finally, your Action Point dots will fill with colored dots during combat which indicate the character’s Action Points. When hovering over an action the action points required for the action will change from green to red, indicating which points you will use for the action. Hold to change the leader of the party. Hold and select Character. The Character Sheet represents the current status of your character in terms of abilities, talents, attributes and other aspects. Come here after you’ve levelled up to make your characters more powerful. Hold and select Equipment. The Equipment panel shows what your character is wearing: there are different armour slots and two weapon slots (your hands). You can dual wield anything, or you can wear a weapon and a shield. It is highly recommended to come here often and make sure everyone is equipped according to their level. A good armour score will save you from getting killed easily. Make sure your weapons are up to snuff as well. Try finding weapons that fit your character’s abilities and talents, and make sure their powerful enough. Hold and select Journal. 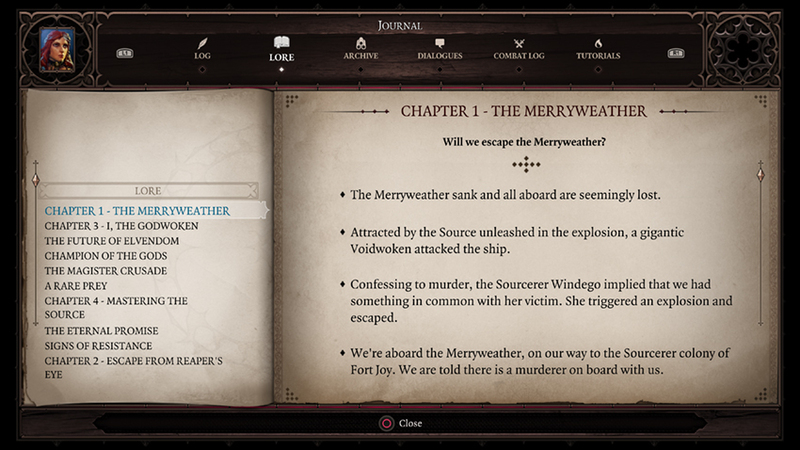 The Journal panel shows you the current status of all your quests along with the most recent information you’ve picked up, including a detailed history of your interactions with companions and NPCs. It also includes a combat log. This can be handy to investigate a tough enemy’s strategy and powers. Click the touch pad button to open the World Map. It contains the most detailed in-game map. Zoom in or out, or drag the map around to focus on a different area. 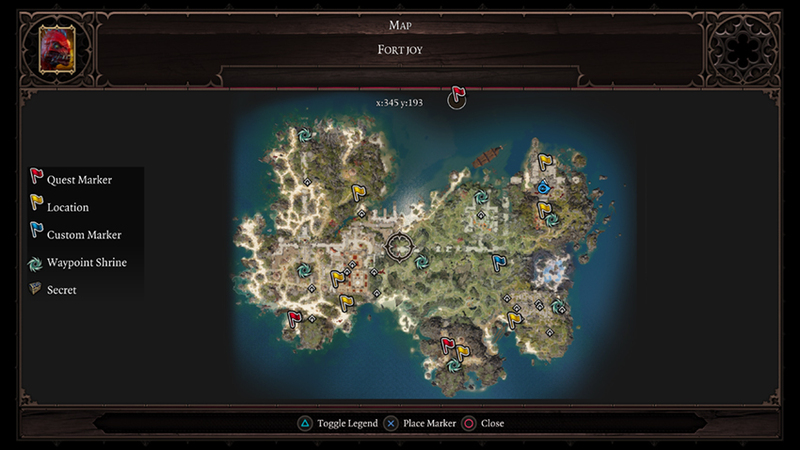 Discovered Quest Markers, locations and Waypoint Shrines will all be marked here. You can also add and name your own Custom Pins. 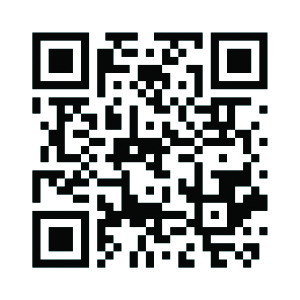 Highlight an item and press the square button to see a list of all possibilities. Hold and select Skills. 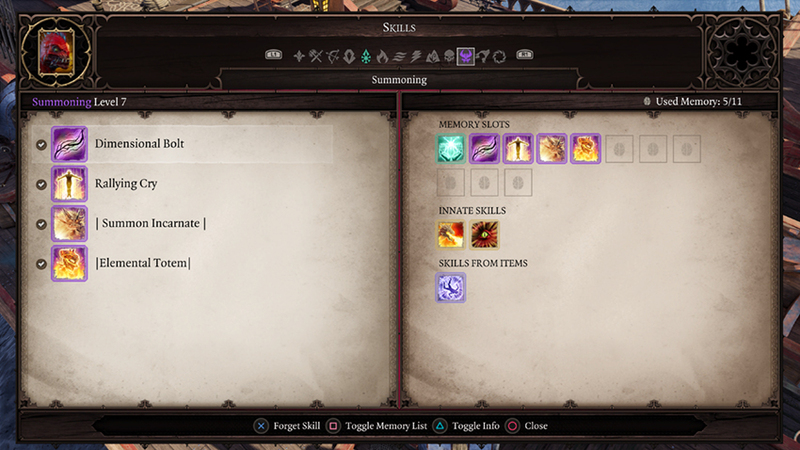 The Skill Panel shows all skills available to the currently selected character, as well as the skills currently committed to memory. You learn new skills by reading skillbooks. When you know a skill, you still have to memorize it. Difficult skills cost more memory points. The maximum amount of skills you can have memorized depends on how much Memory you have. Hold and select Crafting. The Crafting Panel allows you to combine items in an attempt to improve existing items, or create new items like potions, gear or scrolls. You can switch to your known recipes to quickly make things you already know how to make. You can find recipe books in the world that will teach you new recipes you haven’t discovered yet, and that should inspire you to experiment with ingredients. The Runes tab will allow you to combine runes you craft with weapons and equipment that have available rune slots.